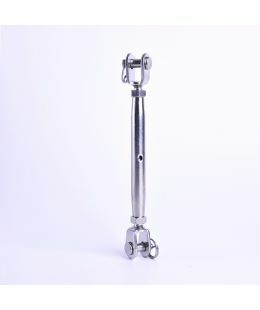 These have flexible pivoted Rigging Fork Jaws with removable Clevis Pins Toggle & Toggle Turnbuckles are used throughout the rigging industry for connecting wire rope to wire rope or from wire rope to an anchor point. 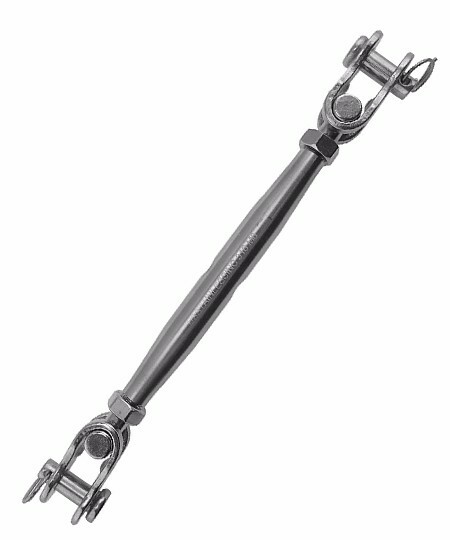 The 316 marine grade stainless steel is suitable for exterior high chloride environments, so these toggle turnbuckles are heavy duty and reliable. 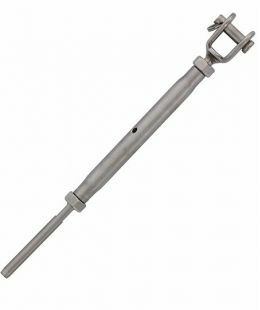 Lighter weight than the precision cast or drop forged turnbuckle, they also have a higher break strength. 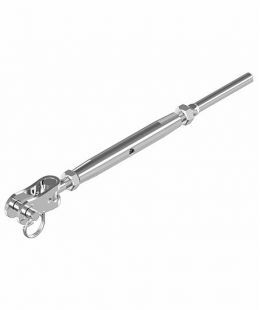 These formed and polished stainless toggle turnbuckles are fitted with UNC threads so they are interchangeable with other turnbuckle fittings and turnbuckle bodies. 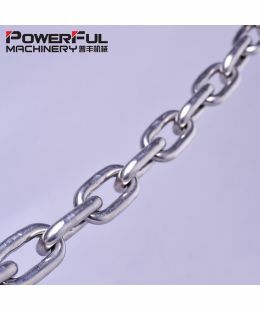 • Type 316 Stainless Steel. 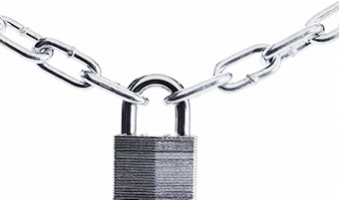 • Also Known as Barrel Strainers, Tensioners, Turnbuckles, Bottle Screws or Adjusters.